There are 12 UNESCO World Heritage Sites in South Korea as of 2018. Of these 10 are cultural and 1 is natural. This grand palace is located in Seoul, South Korea. 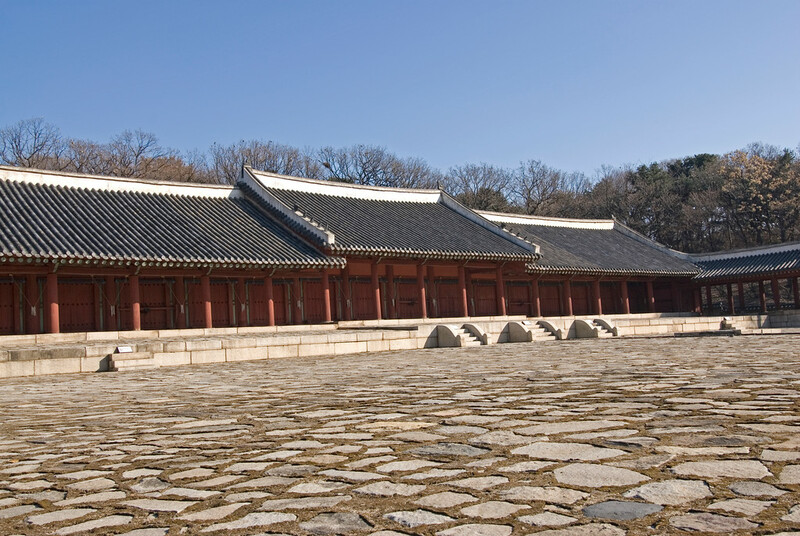 It is one of five palaces built for by the Joseon Dynasty. It is located within a park and is one of the most distinguished structures (not just palaces) in the country. 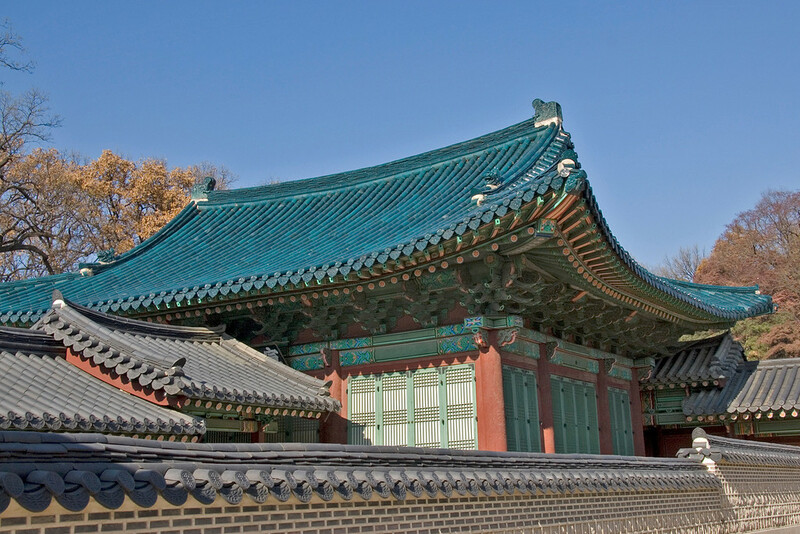 There are many structures within the palace complex including the Dohwamun Gate, Geumcheongyo Bridge, Injeongjeon Hall, and the Juhamnu Pavilion, to name a few. It is a cultural site included into the list of UNESCO World Heritage Sites in South Korea. Dolmens are large stone slabs that serve as tombs and were constructed during the 1st millennium BC. These dolmens were located within these prehistoric cemeteries. They are among the Megalithic culture structures that are found in various parts of the world. However, the ones in South Korea are highly concentrated in these three areas. 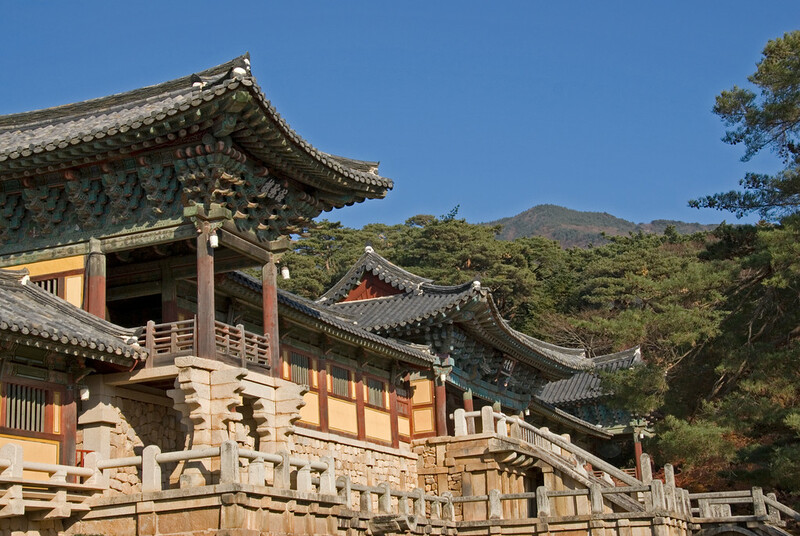 Hence, they are recognized culturally important and cited as one of the UNESCO World Heritage Sites in South Korea. This protected area is designated as one of the cultural sites included in the UNESCO World Heritage Sites in South Korea. In fact, the area is often referred to as the largest outdoor museum in the world. These sites offer a collection of historic remains from ancient dynasties and centuries in the country. The sites included within this protected area are the Mount Namsan Belt, The Wolseong Belt, the Tumuli Park Belt, and the Hwangyongsa Temple. The Temple of Haeinsa is located in Mount Gaya is where you will find the biggest collection of Buddhist texts. These texts had been engraved in wood blocks sometime during the mid-13th century. The buildings of Janggyeong Panjeon, on the other hand, were constructed in the 15th century. The structure was made primarily to house the wood blocks and other exceptional works of art. The historic clan villages of Yangdon and Hahoe were founded during the 14th and 15th centuries. The layout of the villages depicts the aristocratic Confucian culture of the Joseon Dynasty during that time. At the same, the villages are sheltered by forested mountains providing a site of spiritual and physical nourishment. The surrounding landscape of the villages is also the subject of many poets’ works. 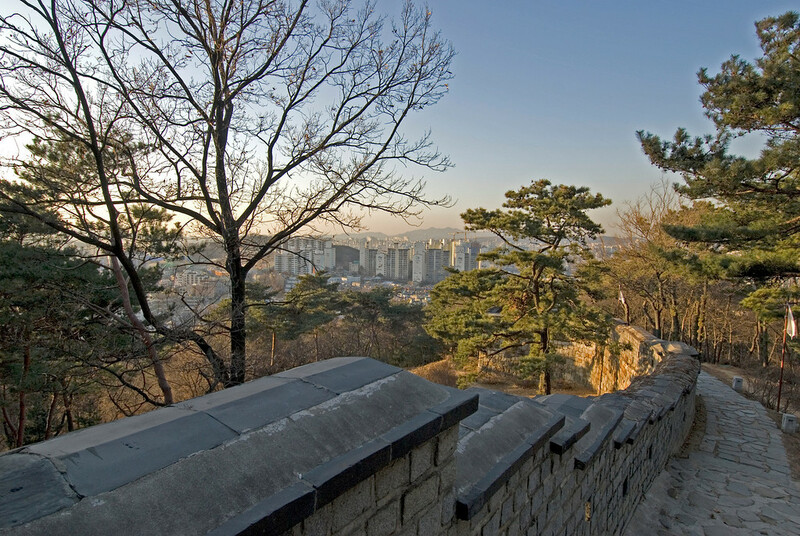 This castle wall/fortress is located in Gyeonggi-do, South Korea. The fortress was built during the late 18th century and was commissioned in honor of the Joseon Dynasty. There is a total of 48 structures around the wall. The fortress was reconstructed in the 1970s despite the fact that periodic maintenance has been done to preserve the original state of the structure. As one of the UNESCO World Heritage Sites in South Korea, various festivals and performances are held in the site. This is the only natural site inscribed on the list of UNESCO World Heritage Sites in South Korea. This is a volcanic island within the Korean Peninsula. It is the largest island in South Korea, however, it is also the smallest province. The main feature for those who travel to Jeju is Hallasan – a dormant volcano and the country’s tallest mountain. The most recent eruption of this volcano was around 5,000 years ago. This is a Confucian shrine that was built to commemorate the memorial services of the royals that were deceased from the Joseon Dynasty. This is also the oldest Royal Confucian shrine and the oldest ritual ceremony since its establishment in the 14th century. It was inscribed on the list in 1995. This is another cultural site in the list of UNESCO World Heritage Sites in South Korea. There are 40 tombs scattered over 18 different locations in South Korea that are collectively recognized in this listing. These tombs were built to honor and pay respect to the ancestors of the Korean Joseon Dynasty and preserve their achievements. The Sokguram Grotto was built in the 8th century along the slopes of Mount Totham. The grotto features the monumental statue of Buddha. The sculptures and reliefs in the site are considered one of the best examples of Buddhist art in Asia. The Temple of Bulguksa was built in the late 8th century, too. These two form an important religious architectural complex in South Korea. This site is the newest addition to the list of UNESCO World Heritage Sites in South Korea. It is a group of monuments scattered all over three cities: Buyeo, Iksan, and Gongju. 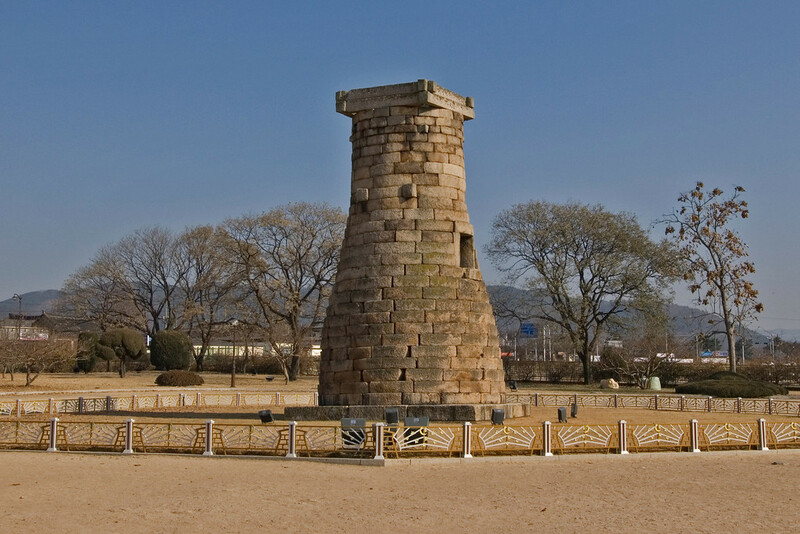 These monuments are linked to the Baekje Kingdom that flourished during 18 BC. In total, there are eight archaeological sites contained within this property that showcase the unique culture of the ancient kingdom of Korea. Thanks it was really helpful ?? ?